Want to feel like the King of the world? 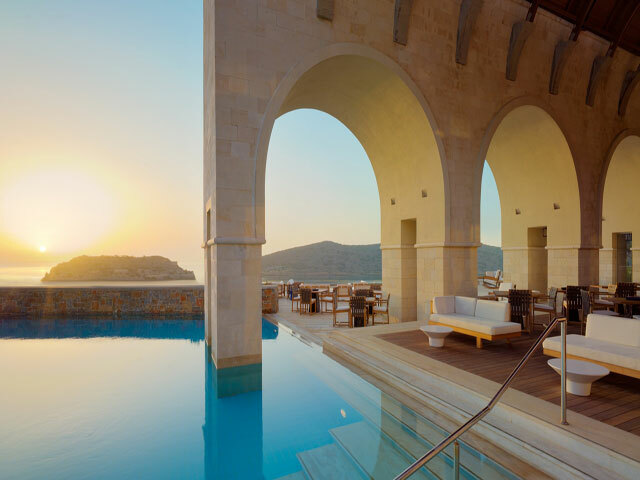 Elounda Luxury Awaits! Crete: A Feast For Your Senses!! Sensual rejuvenation at Corfu Island! Greece, the land of myths and legends! HALKIDIKI: A Hot Summer Escape! DUBAI: Arabian Hospitality - International Appeal! TURKEY: Exotic Style and Elegant Hospitality! Opulent Arabian Nights Alure You! Explore the treasures of the MIDDLE EAST! CYPRUS! 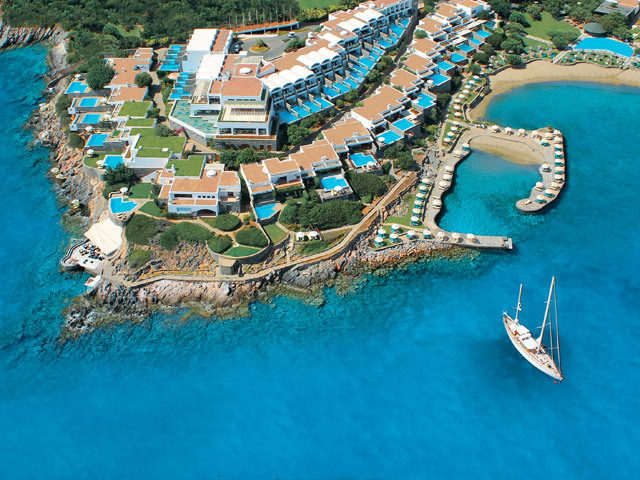 Limitless Luxury on the isle of Aphrodite! SENSES AWAKEN at this Winter retreat!Arachova!!!! !